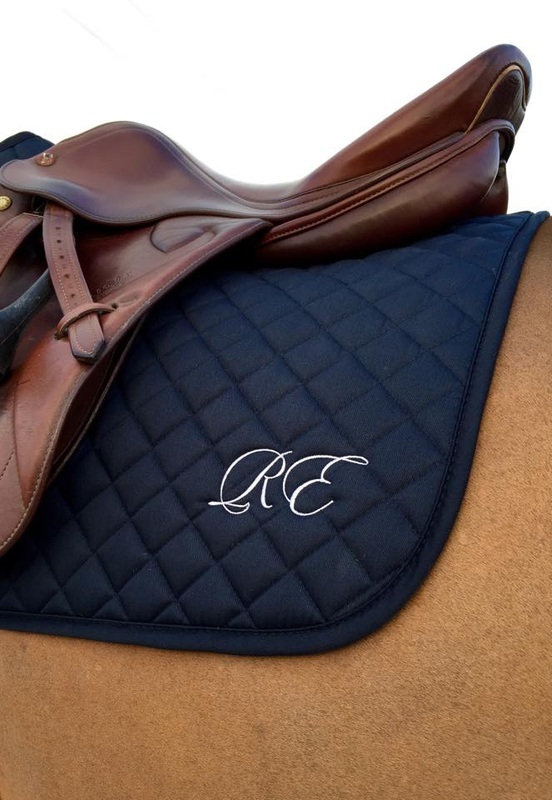 A personalised saddle pad adds that extra bit of glamour to your get-up. 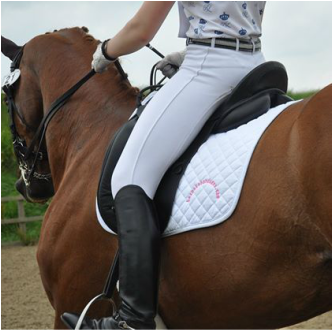 Our top-quality pads are provided by our supplier Horze and can be embroidered or bedazzled to your own personal design. 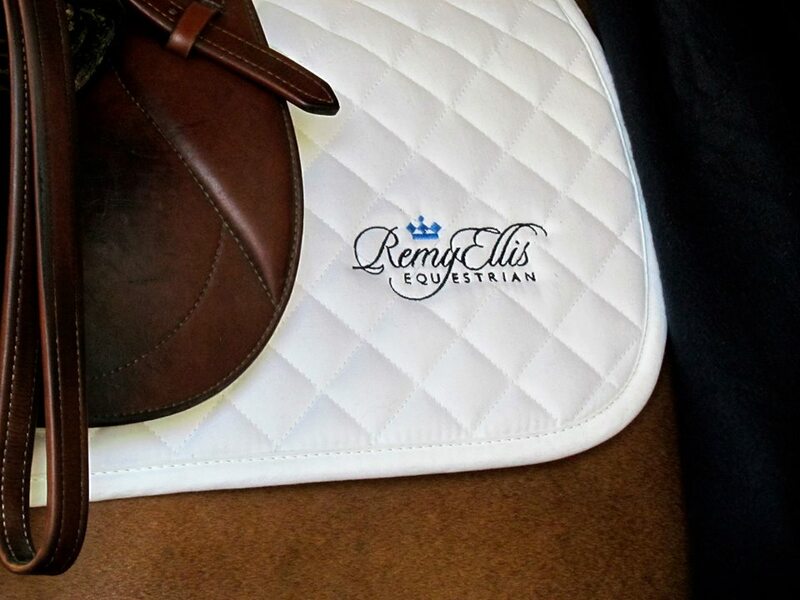 Take a look through our image gallery below, follow us on Instagram or browse our Facebook photos for inspiration. As with all of our products, if you can't see what you're looking for please contact us.